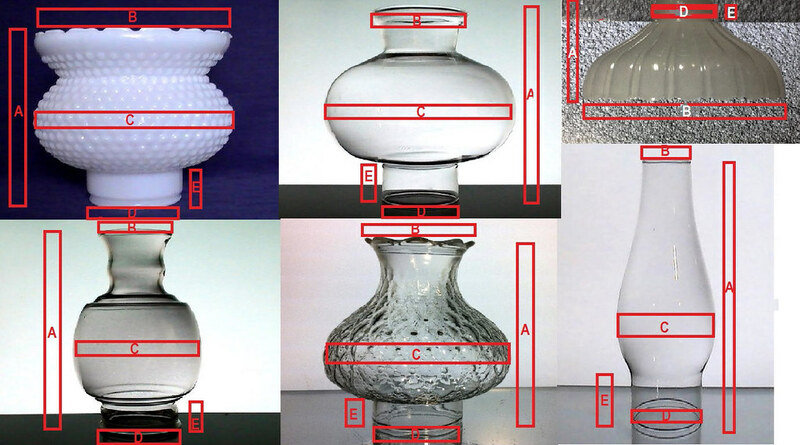 Hand blown glass replacement shade for your sconce, lamp (oil or electric) or candle holder. Clear Bulbous shape with straight chimney top. Bottom fitter edge measures 2 7/8 inches across, and will fit inside of an 3 inch holder/opening. Chimney top edge measures 2 inches across and stands 8.5 inches tall. Shade is 3.75 inches at ti's widest point. 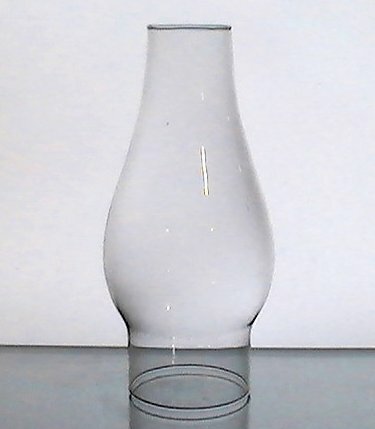 Hand blown glass replacement shade for your sconce, lamp (oil or electric) or candle holder. 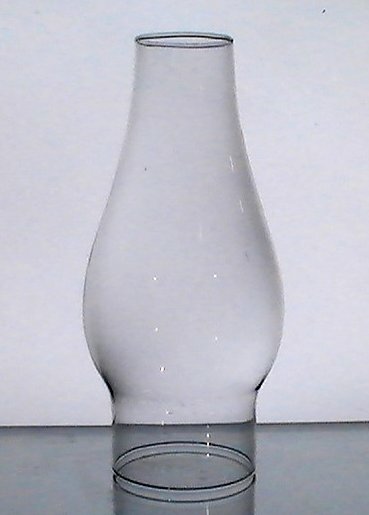 Clear Bulbous shape with straight chimney top. Bottom fitter edge measures 2 7/8 inches across, and will fit inside of an 3 inch holder/opening. Chimney top edge measures 2 inches across and stands 8.5 inches tall. Will add beauty to your wall sconce, candle holders or lamps.